First page of the Ritchie Blackmore’s Rainbow archive. 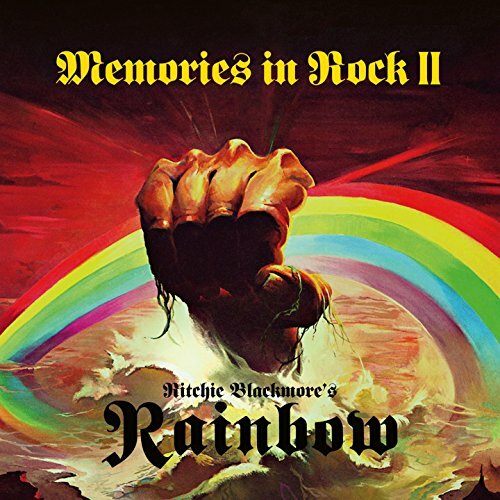 After his departure from Deep Purple in 1993, Ritchie Blackmore reformed Rainbow with a new line-up and went into the studio to record the acclaimed Stranger In Us All album. The band then took to the road for an extensive tour which included this 1995 live concert in Dusseldorf filmed & recorded for Germany’s famous Rockpalast TV series. The set features several tracks from the Stranger In Us All album alongside classic Rainbow and Deep Purple tracks. The band are on blistering form and Ritchie Blackmore shows just why he is so revered as a guitarist. This previously unreleased show is a great addition to any Rainbow fan’s collection.